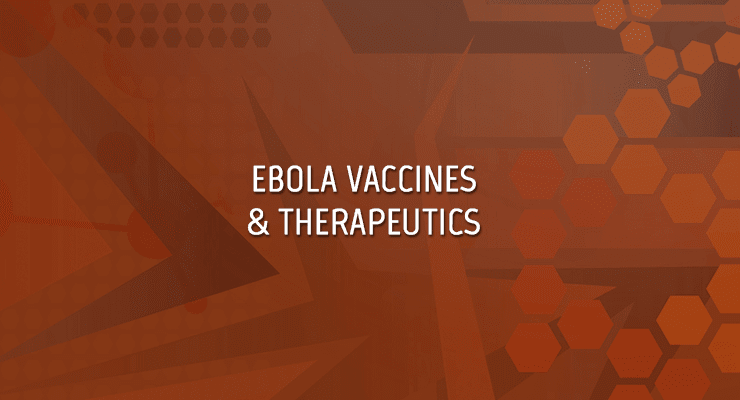 The Office of the Biomedical Advanced Research and Development Authority (BARDA) is seeking information on sources for developing and manufacturing Ebola vaccines and therapeutics, specifically vaccines targeting Zaire Ebolavirus. Infections by Ebola virus result in a highly lethal VHF; mortality has ranged from 25-90 percent depending on the outbreak and the virus species by which it was caused. Medical countermeasures (MCM) against Ebola virus are urgently needed should future outbreaks of this virus occur, similar to the 2014-2015 epidemic in West Africa. Vaccines at a minimum should have evidence of an active IND with ongoing or completed Phase 2 or 3 clinical studies, non-clinical efficacy in a nonhuman primate model of Ebola infection, and production at the final scale manufacturing process with qualification of any needed release assays. Any proposed vaccine shall have completed and include appropriate safety, toxicology, and effectiveness profiles to allow continued progress towards approval for Emergency Use Authorization (EUA) through the Animal Rule and, ultimately, approval with a Biologics License Application (BLA). Other requirements will include a defined regulatory path, cGMP production capabilities and capability to demonstrate consistency of Phase 3 lots. Therapeutics at a minimum should have evidence of an active IND, non-clinical efficacy in a nonhuman primate model of Ebola infection, scalable manufacturing with qualification of release assays and safety in humans at the efficacious dose via completion of a Phase I or equivalent clinical study. Any proposed therapeutic shall have completed and include appropriate safety, toxicology, and effectiveness profiles to allow continued progress towards approval for Emergency Use Authorization through the Animal Rule and, ultimately, approval with a Biologics License Application (BLA). Other requirements will include a defined regulatory path, cGMP production capabilities and capability to demonstrate lot consistency. BARDA is requesting information on availabilities, capabilities, and other pertinent marketplace data to strengthen BARDA’s understanding of the current and future marketplace. The response deadline for each of these opportunities is March 10, 2017 at 12:00 pm Eastern.